The Motorola MT2070 represents another industry first from Motorola - the marriage of the simplicity of a scanner with the brainpower of a mobile computer and an ultra-ergonomic gun-style form factor. The result is a handheld mobile terminal, a highly flexible device capable of streamlining many scan-intensive business processes in a wide variety of industries - from the front to back door in manufacturing plants, retail establishments, warehouses, hospitals and more. The easy-to-use affordable mobile terminal offers a unique hybrid design, able to function as both a scanner and a mobile computer throughout the business day. 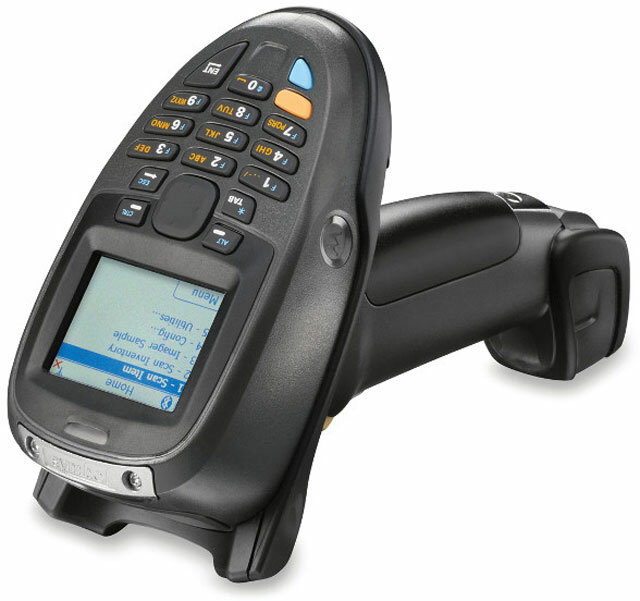 The MT2070 can be utilized right out of the box as a scanner - either tethered to a point of sale (POS), laptop or other computing system capable of enabling inventory and other scan-intensive applications anywhere in the enterprise. The Motorola KT-2070-SD2078C1WW is also known as SYM-KT2070SD2078C1WW	or KT2070SD2078C1WW	.